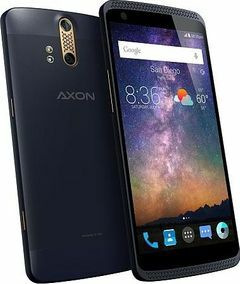 ZTE Axon expected price in India is ₹28,500. ZTE surely took its time to enter the high-end smartphone market in the United States, but the Axon Pro proves that the wait has been well worth it. The newcomer presents a convincing package of well thought-out looks, superb build quality, high-end specs, and yet to be matched after sales support.